At Berries, we nurture children in the love for the Chinese language and culture. By employing effective strategies and creative teaching methodologies, we ensure our children consistently achieve good results. 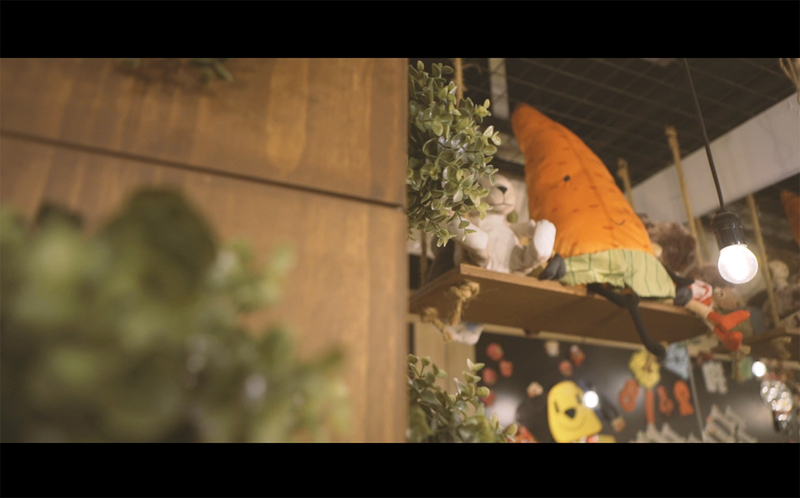 To commemorate our 25th anniversary, Berries debuted our original Chinese musical "Little Woods" in 2018. It was helmed by a professional crew of theatre practitioners, with the cast being completed by our teachers. The show featured original compositions and brand-new production elements. Through months of rigorous training, our teachers presented six shows across three consecutive days to a capacity crowd. The tale wove together themes of accepting differences, empathy and self-identity. Asides from the excellent production values, "Little Woods" spoke to young and old alike, with endearing characters that are sure to strike a chord with the audience. This endeavour exemplifies our belief that learning the Chinese language is not confined to the classroom. 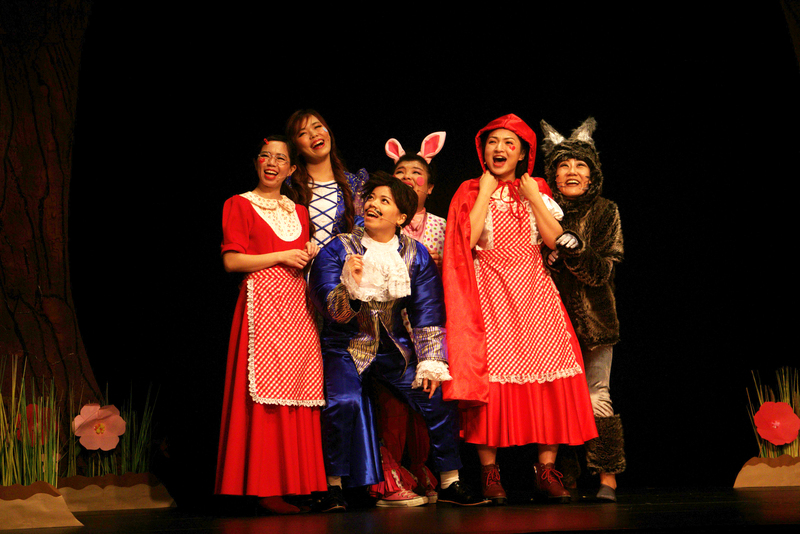 We hope that more families will begin to frequent live theatre performances. It is our mission to encourage the young ones to appreciate the arts and witness their love of the language bear fruit. Berries will like to thank all our sponsors and partners who made "Little Woods" possible and a smashing success. Special mention goes out to the entire cast and crew. We look forward to presenting quality productions in future and enable Singaporeans to learn Chinese in other fun and exciting ways! Hear what our audience has to say about Little Woods!